The Orlando Business Journal has released their 2017 Book of Lists, and has listed iVenture Solutions as #21 of 33 top technology companies in the Orlando area. This locally-researched list is part of an annual archive of information on leading businesses in the region. 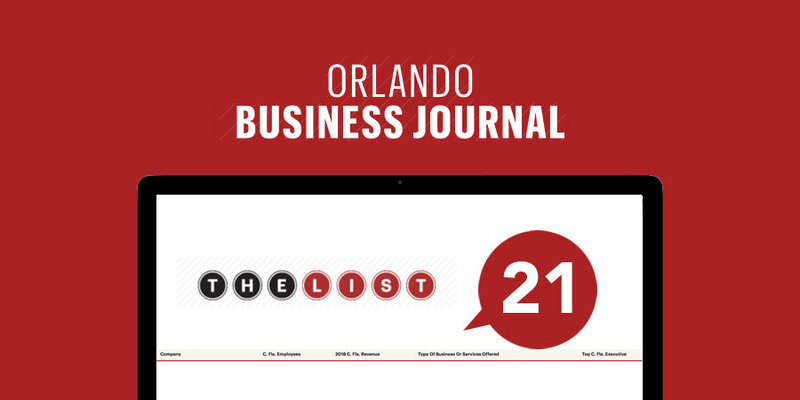 Access the Orlando Business Journal's Top Technology Companies here.